New clients aboard the Spendmapp train! Brisbane City Council is Australia's biggest LGA by population, and this is reflected in the over 665m cash and non-cash transactions made within City boundaries or by City residents over the year. 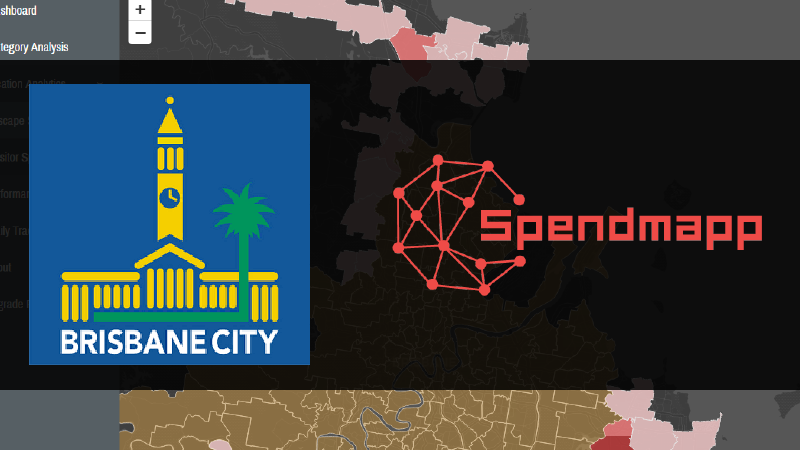 Now thanks to Spendmapp, the City has access to a tool they can use to visualise and analyse the economic activity caused by these transactions by day, location, or expenditure type. Next cab off the rank is Australia's biggest regional city, Newcastle, who will go live soon.